This public service message has been brought to you by Ghostbusters II (1989). There’re some rumors that you can’t escape even when you’re dead. Don’t cross a cross-dresser, Venkman. It won’t end well. 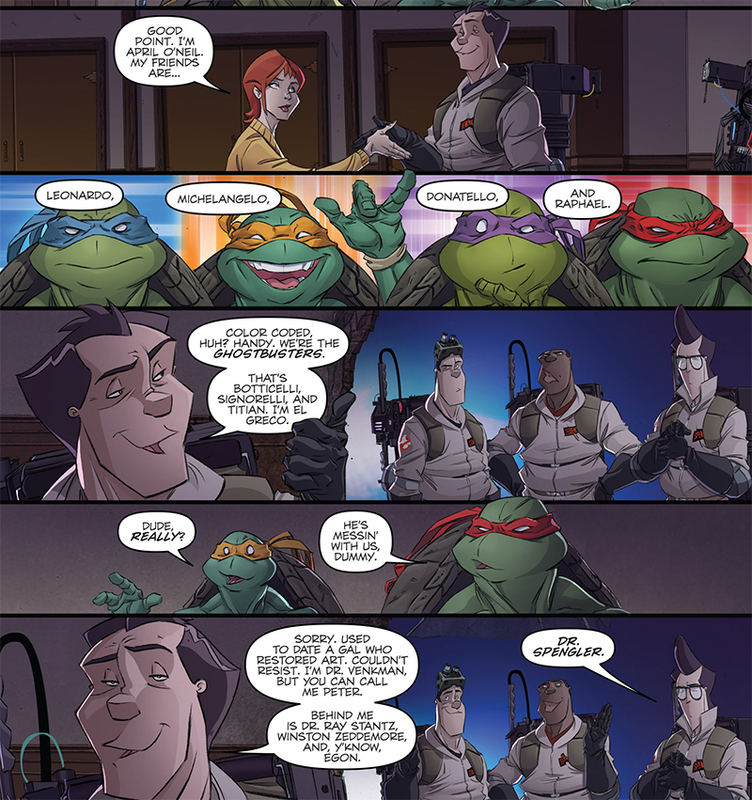 This urban legend has been brought to you by Ghostbusters: The Other Side (December 2008) by Keith Champagne, Tom Nguyen, and Jon Alderink. Never trust a man who once tried drilling a hole through his head to give you a physical examination. 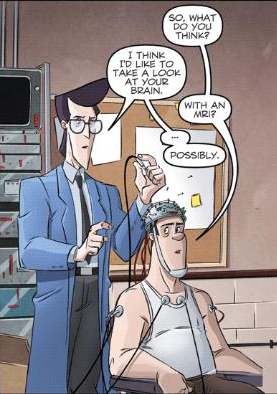 This potentially invasive medical procedure has been suggested to you by Ghostbusters #1 (September 2011) by Erik Burnham and Dan Schoening. Sometimes you just can’t win with women. 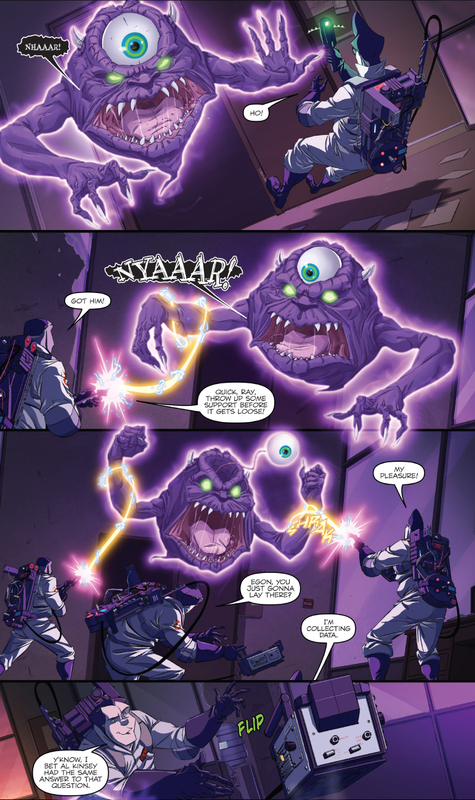 This example of proper response failure courtesy of Ghostbusters #1 (September 2011) by Erik Burnham and Dan Schoening.